Oracle expands ‘Customer 2 Cloud’ plan that redirects on-premises software maintenance fees to SaaS application subscriptions. Oracle announced Tuesday that it’s expanding the list of options for customers to shift software license maintenance fees toward Oracle SaaS alternatives. 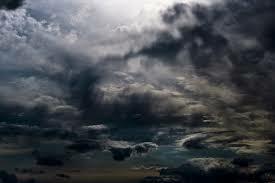 Introduced in April, the Oracle Customer 2 Cloud program initially focused on helping customers shift from on-premises CRM and HR apps, including Siebel and PeopleSoft, to SaaS alternatives in the company’s customer-experience, sales, and human capital management (HCM) clouds. 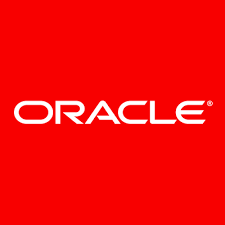 On Tuesday Oracle added ERP and enterprise performance-management (EPM) apps to the program, and it added new partners that specialize in cloud-migration and cloud-to-on-premises integration. 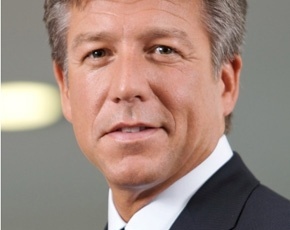 “We have 75,000 apps customers and a $10 billion opportunity to move them into the cloud, so we want to make that really easy from a financial, migration, and integration perspective,” said Rod Johnson, Oracle’s group VP, Oracle Applications and Industries Solutions Group. Software Audit Requests on the Rise Again!